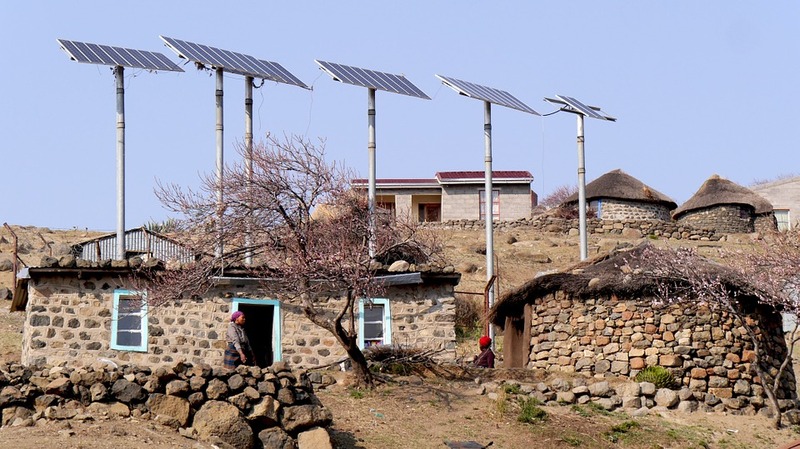 Renewable energy (RE) is often hailed as a win-win solution for sub-Saharan Africa (SSA). Electrification with renewables could jointly tackle the severe electricity access deficit in the region, concerns about energy security and the challenge of climate change mitigation.... The clean energy transition is imminent! 600 million people without access to electricity across the region and a global push to cut carbon emissions, now is time for government, developers, financiers and the supply chain to work together for the renewable energy future across sub- Saharan Africa. Rand Merchant Bank�s innovative funding solutions are enabling the development of some of the world�s largest wind and solar energy projects being delivered under the South African government�s renewable energy programme.